If you are looking to mail documents or sending out bulk shipments of your newest product, we have you covered. We can help you ship something down the street or across the country. 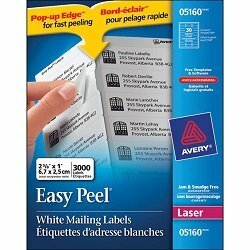 We have all the supplies you need to keep your mail items protected and professional-looking. 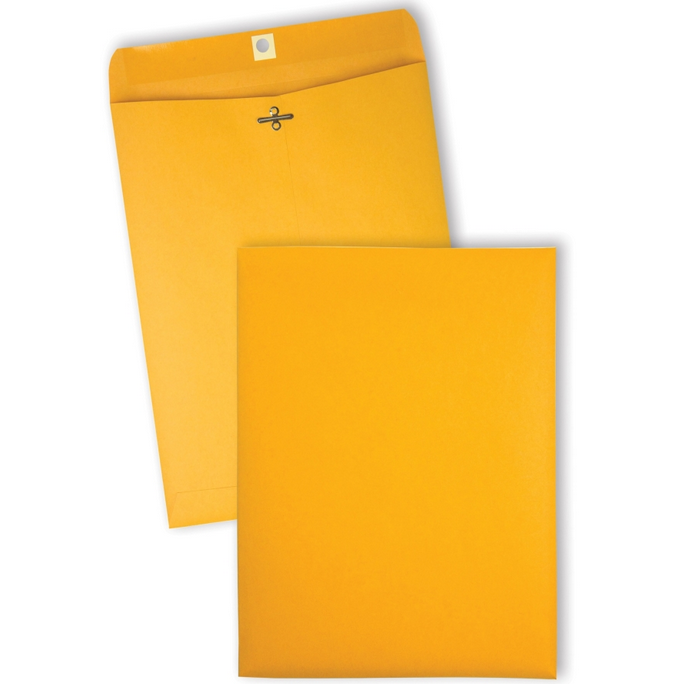 You'll find a large selection of padded envelopes, legal envelopes, and manila envelopes. 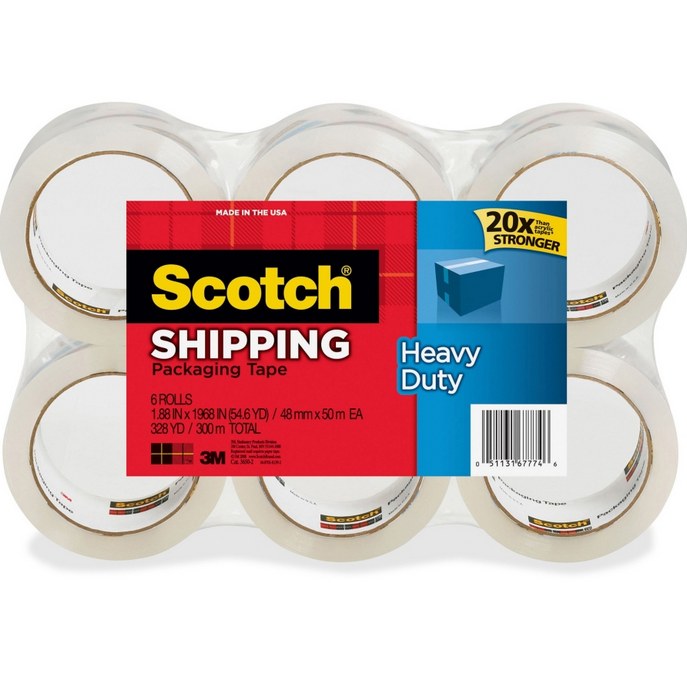 Need to seal that package up we have Scotch heavy duty shipping packaging tape, heavyweight package sealing tape and Sparco strong general purpose packaging tape. 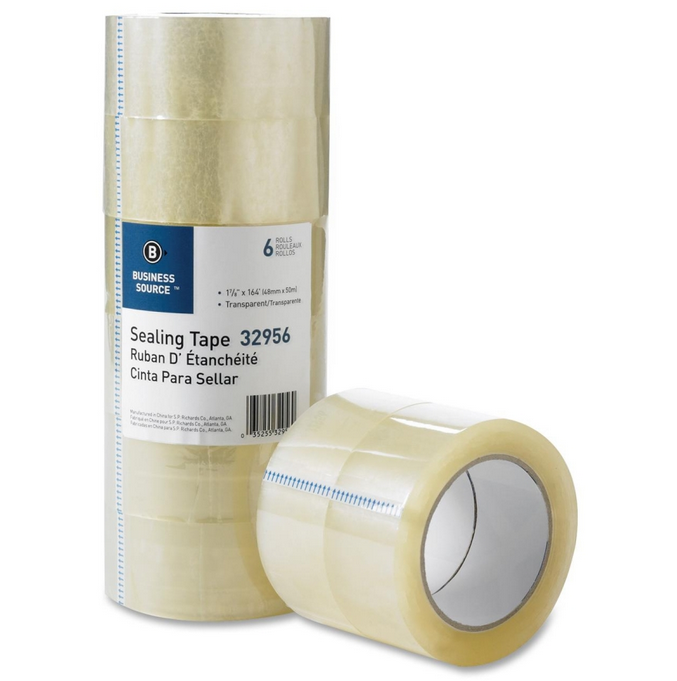 We can even provide you with a wide selection of mailing labels.